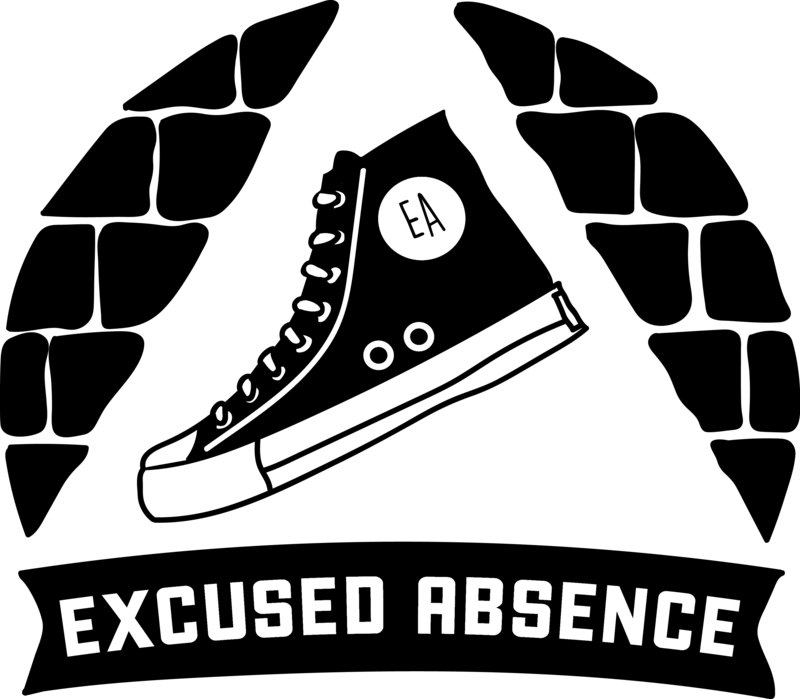 Excused Absence is hitting the road this week to be a part of the Del Close Marathon. House troupe “RoundHouse” has been selected to perform in the prestigious marathon hosted by the Upright Citizens Brigade in New York City. The festival features 72 straight hours of improv comedy and over 750 of the best acts from all over the world, and it is a huge honor to be selected! This years marathon will feature some of the most well-known names in the comedy and improv scene, including Amy Phoeler, Bobby Moynihan, Matt Walsh, Ben Swchartz, Matt Besser, and many more. RoundHouse is an all female teenage troupe that primarily performs longform, grounded improv, intended for audiences of all ages. They’ve been performing together since the Summer of 2016 and have gained a reputation in the Austin community for blowing audiences away. If you are in the New York area please come out and show your support! Round House will be performing Saturday, June 30th at 1:30pm and they would love to see some friendly faces in the audience!